Got Infusionsoft and wondering if the change to Keap will affect you? Don’t worry – regular Infusionsoft isn’t going anywhere. 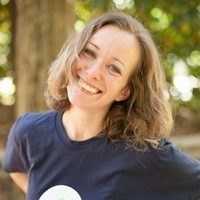 If you’re a current user of Infusionsoft, hearing about the company changing its name to Keap and offering a new product may have filled you with doubt. Will you still be able to use Infusionsoft? You’ve spent time and money learning the system and getting it set up, will all that investment go down the drain? Fear not. The Infusionsoft you’re using now isn’t going anywhere. 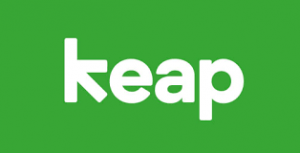 Keap is the new name of Infusionsoft (the company). Infusionsoft (the software) is now called Infusionsoft by Keap. So the Infusionsoft software you’re using today is still going to be around tomorrow. Nothing has changed but the name. Are they going to stop updating Infusionsoft? No! The launch of Keap is for a totally different audience than Infusionsoft users, and the company plans to keep innovating and improving both products indefinitely. So you can still expect updates, upgrades, and improvements to Infusionsoft just like you’ve always had. What product do I have? If you had Infusionsoft last week, you still have Infusionsoft today. Only now it’s called Infusionsoft by Keap. Need help navigating the new Keap? We’d love to help you maximize the power of Keap or Infusionsoft. Get started today with a free 1-hour consult by giving us a call at 87-236-9094 or visiting us online at www.GetUWired.com.